Atwater Carey Bug Nets Insect Dbl Net 123717. Each net is made from high visibility fire-resistant nylon mesh. Easy set up over sleeping bags a double bed or cots making it ideal for outdoor enthusiasts and international travelers. 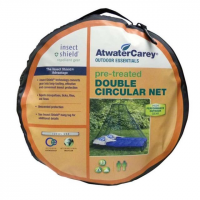 Atwater Carey Bug Nets Insect Dome Net 123713. 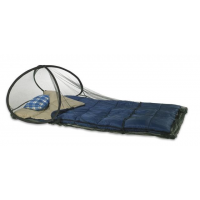 Each net is made from high visibility fire-resistant nylon mesh with a freestanding tent for sleeping bags double bed or cots making it ideal for outdoor enthusiasts and international travelers. Atwater Carey Bug Nets Insect Headnet 123715. 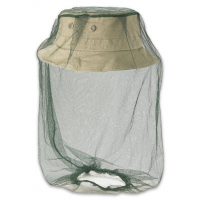 Each net is made from high visibility fire-resistant nylon mesh.